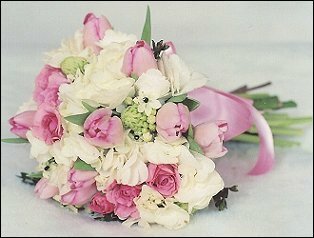 Make Falls Lake Florist your first choice for premium fresh flowers and upscale design artistry for your dream wedding and all your special occasions! You may decide to choose a theme when planning your wedding or party. Some of these include: The Beach ~ English Garden ~ Winter Wonderland ~ Butterflies ~ Asian ~ or other fun and unique ideas. 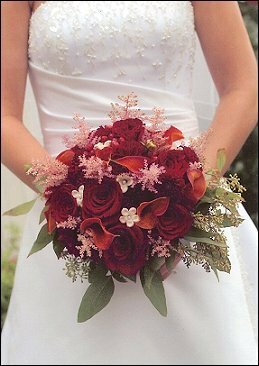 bride & attendants’ bouquets ~ corsages & boutonnieres ~ ceremony décor ~ candelabra flowers ~ pew markers ~ floral & foliage garlands ~ table centerpieces ~ flowers for cake tables ~ topiaries ~ arches & entryways, etc. We can create a personalized look by adding embellishments to your bouquet & bouquet handle with sparkling touches or accents like crystals, pearls, berries, butterflies, rhinestones, ribbon, feathers and almost anything else! 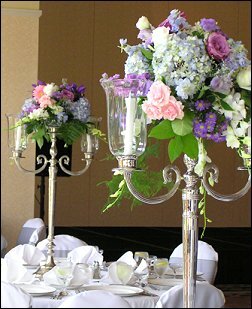 Wedding & Party Rentals, including Silver-Plated, Wrought Iron & Bronze Candelabras & Containers, Pedestals, etc. 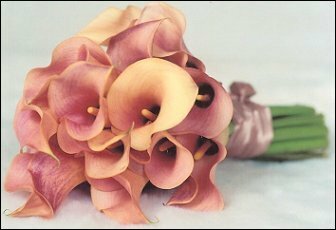 At Falls Lake Florist, we’re more than just your average florist! Our shop is located at 12101 Castle Ridge Road in Raleigh, NC. Call us in advance at (919) 844-2050 to schedule a consultation, so we can help you start planning your next successful event. 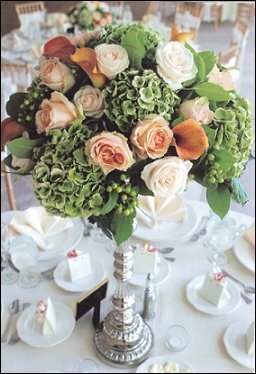 It’s sure to be truly magical with flowers and décor by Falls Lake Florist. Call us today!